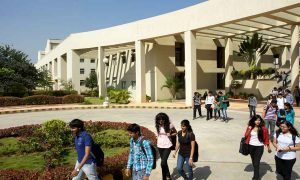 The University of Hyderabad with more than 5,000 students and 400 faculty, has been ranked among the ‘Top Global Universities’ in India by the US News and World Report portal. 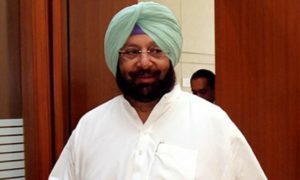 According to the report that analysed over 1,200 institutes across 65 countries, the Punjab University and Indian Institute of Science-Bangalore are the two best institutes in India. The University of Hyderabad is the first university from Telangana and from South India to be featured in the list of ‘best global universities’. 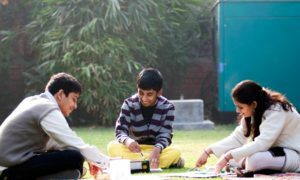 The university is ranked sixth among the full-fledged universities and 14th among the ‘best global universities’ in India. The list includes seven other centrally-funded universities. Research performance of an institute or university and ratings by the members of academic fraternity across Asia and the world are the basis of ranking the universities. 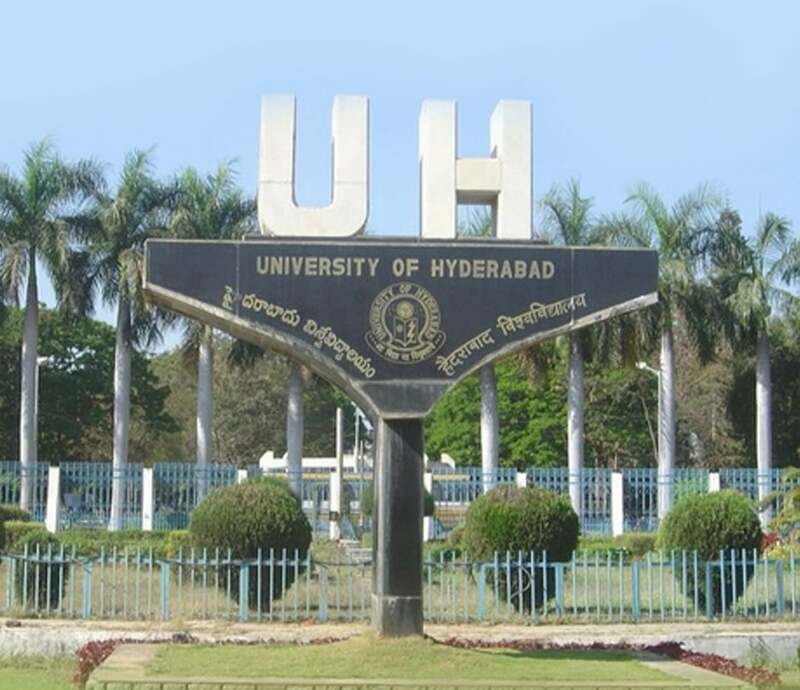 Founded in 1974, the University of Hyderabad is a public research university. The varsity was also awarded with the ‘Visitor’s Award’ as the best central university in 2015.